I'm one of a number of bloggers writing every day for the 31 days of October 2011. 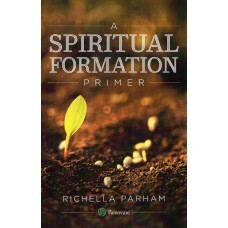 I'd love for you to join me as we take a 31-day look at the topic of Spiritual Formation. Here are links to all of the "31 Days of Spiritual Formation" Posts. Day 6: Is change really possible? Day 7: Are there things for me to do? Day 13: Are you too busy for this? Day 29: What are you thinking about?